All sizes of cones and cheeses sutiable for Auto coner winding, Open-end, TFO, Doubling, Twisting, Texturizing machines. 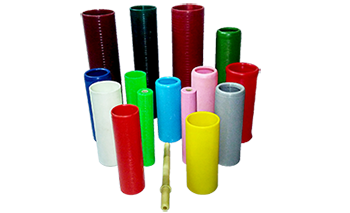 HTHP Perforated Tubes suitable for many-time use. 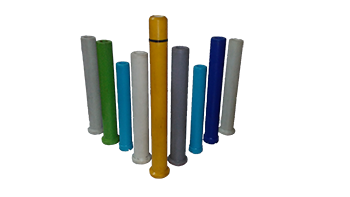 HTHP dyeing Cones and Tubes Made from High Grade Plastics For dyeing of Polyester as well as Cotton yarn. 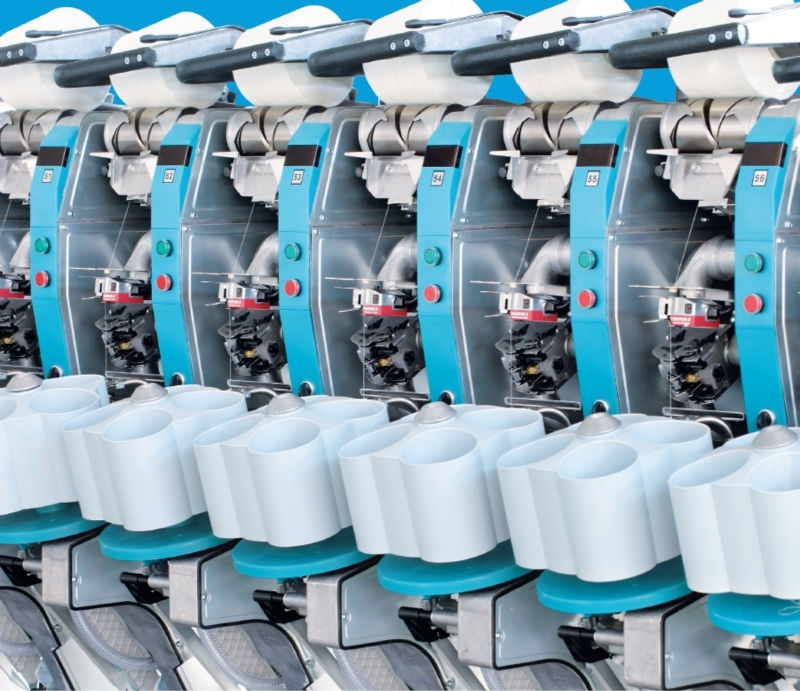 Roving Bobins suitable for Auto-doffing; with transportation system and Manual doffing machines. 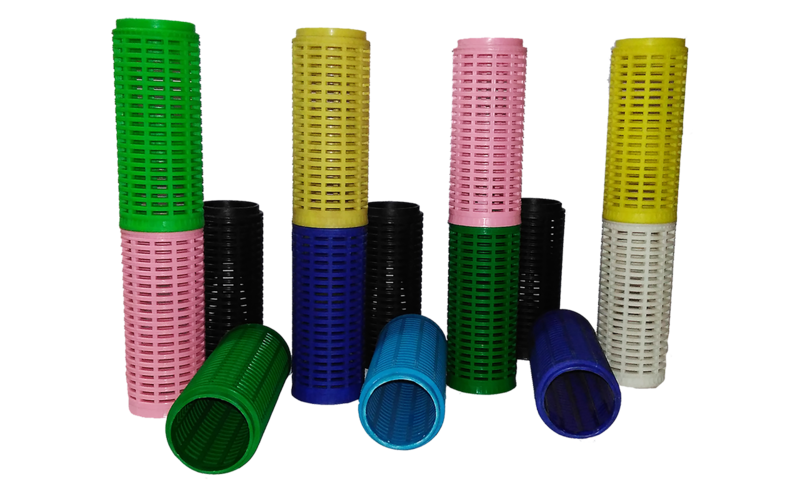 Fitting And Dimensions as per ISO or Customer’s Requirement. 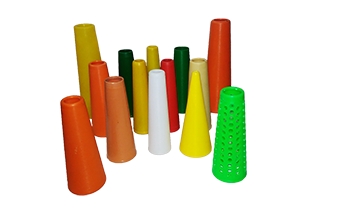 We manufacture plastic cones of conicity 3’30, 4’20, 5’57, 9’15, 3’51, etc. 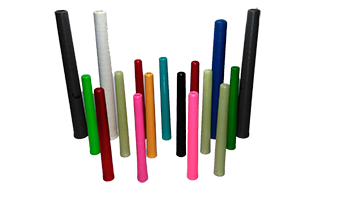 Our cones are made up of high quality plastic materials. 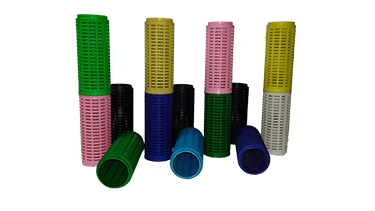 We are one of the leading manufacturers and suppliers of a qualitative assortment of Ring &AMP; Doubling Tube Bobbins. 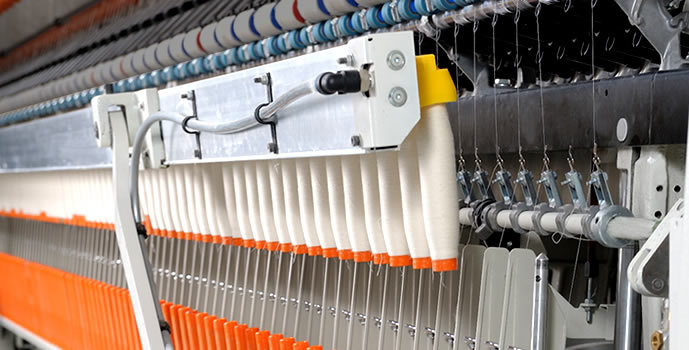 In order to manufacture the entire range, we use high grade raw material and sophisticated technology. 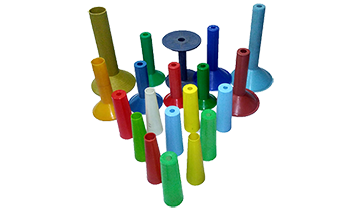 On offer from us is an extensive range of Sewing Thread Winding Cones that are available in variegated sizes. 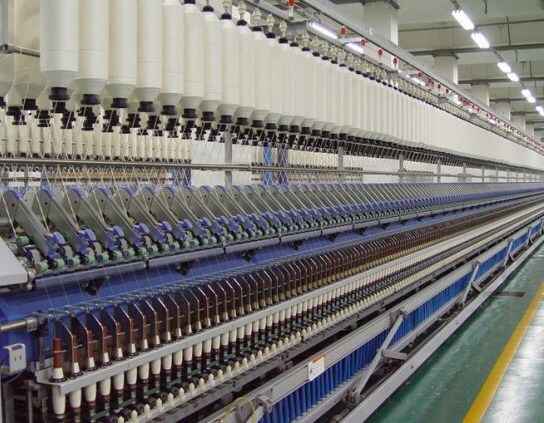 Used for different kinds of threads, jari and metallic yarns, these cones are applicable in textile, embroidery, garment and fashion industries. 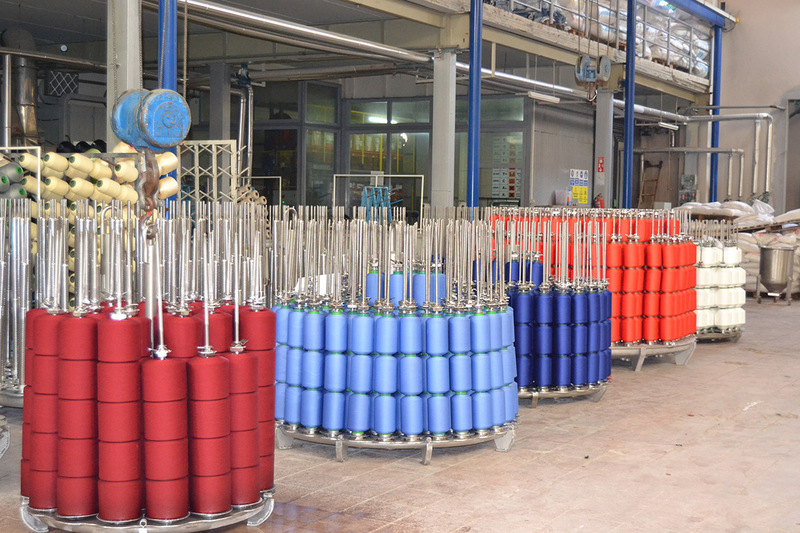 Furthermore, available in varied colors, these cones are used for winding single and multiple cotton yarns. © 2019 Oswal Traders. All Rights Reserved.